Whether you are looking for a career as a nursery assistant, early year’s practitioner or want to work with young people up to the age of 18, in a support worker capacity, then we have the programme of study for you. We offer nationally recognized qualifications which meet the needs of students, employers and the industry. Our excellent work placement opportunities provide you with first-hand experience of working in the sector, allow you to apply theory to practice and gain an insight into the work roles available. Opportunities include organisations such as day nurseries, pre-schools, infant schools, special schools, and child-minders. 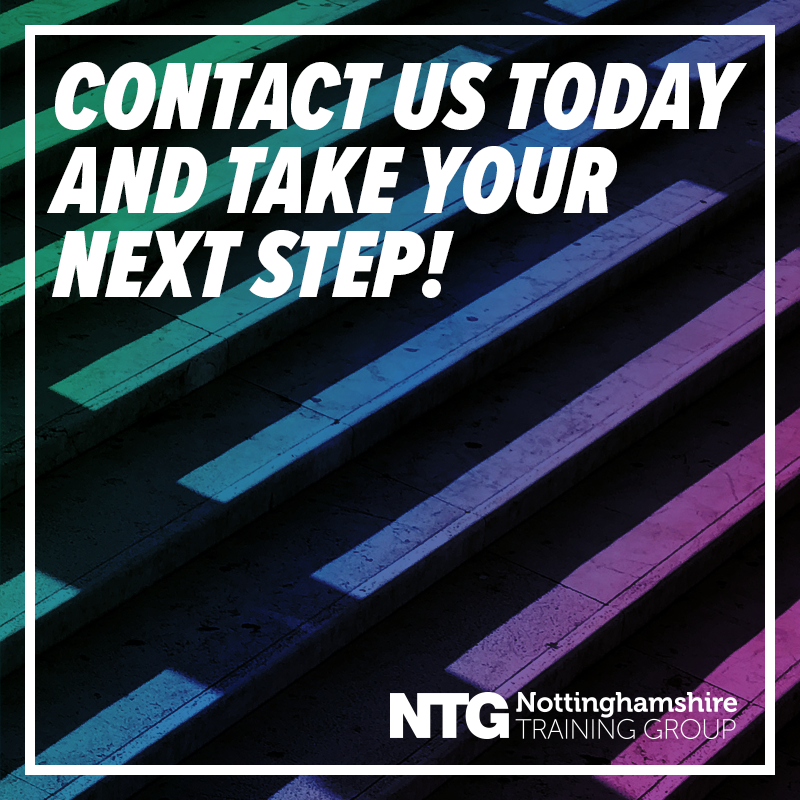 Our highly skilled and experienced tutors and links with employers will ensure you are supported to achieve your career goals, are work ready and well prepared to join the workforce or progress on to further study. You may remember a truly brilliant teacher or teaching assistant from school who made a real difference to your life. 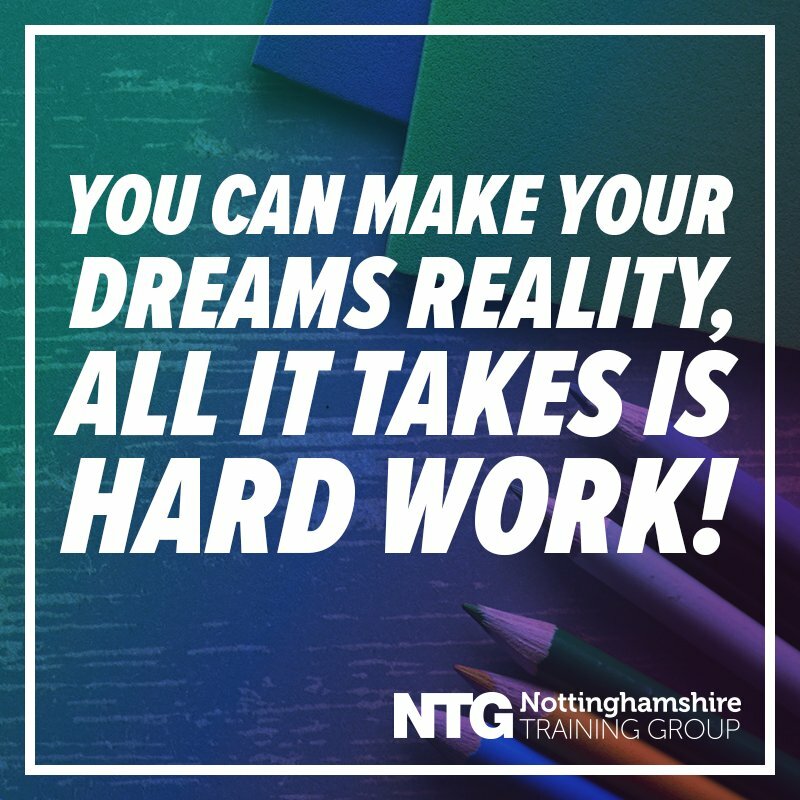 In pursuing a career in teaching you can use your knowledge and passion for your subject to help children unlock capabilities and talents that they didn’t even know they had. You’ll develop a wide range of transferable skills for yourself in the process, too.